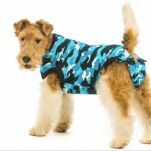 Many dogs, especially those with short fur, really do love to wear a winter coat. 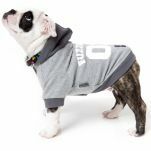 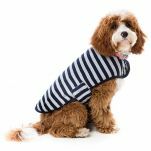 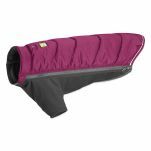 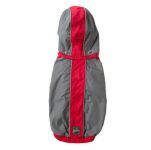 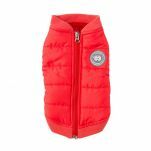 We've got long wearing winter styles to suit any dog and dog raincoats for inclement weather. 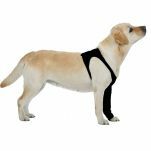 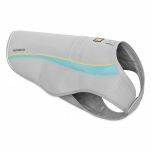 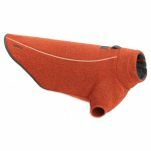 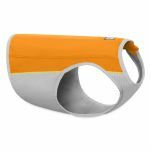 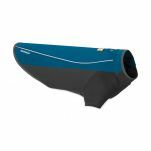 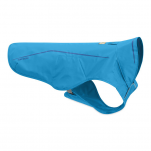 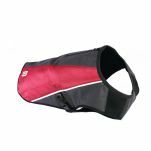 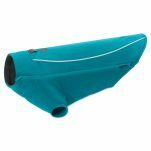 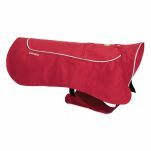 Go for reflective piping to improve your dog's visibility in misty weather. 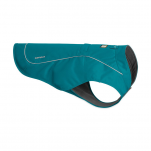 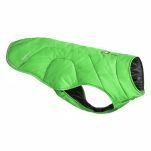 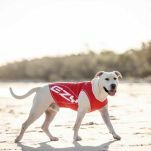 If your dog suffers from anxiety you should have a look at the Thundershirt Anxiety Jacket. 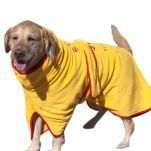 They work for an astounding 80% of dogs and come with a full money back guarantee.